Can I get disability benefits if I am suffering from the effects of an amputation? Approximately two million Americans are living with the loss of a limb. Amputation is the loss of one of the body’s extremities – an arm, leg, foot or hand – and can be the result of infection, vascular disease such as diabetes, or a traumatic event such as an auto accident. Though prosthetics and medications have vastly improved the lives of amputees, many individuals still experience difficulty in carrying out the normal tasks of life. If a person is unable to work because of an amputation, they may be eligible for Social Security Disability benefits, but only under certain conditions. Though prosthetics and medications have vastly improved the lives of amputees, many individuals still experience difficulty in carrying out the normal tasks of life. Some amputations automatically qualify for Social Security Disability benefits: the loss of both hands, one leg up to the hip or a pelvic amputation. Social Security defines functional loss as “the inability to ambulate effectively on a sustained basis for any reason, including pain associated with the underlying musculoskeletal impairment, or the inability to perform fine and gross movements effectively on a sustained basis for any reason, including pain associated with the underlying musculoskeletal impairment. 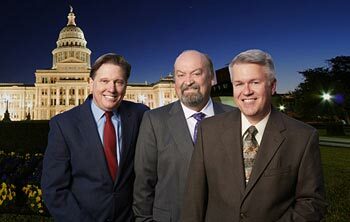 Contact a Social Security disability attorney at 512-454-4000 for a free consultation and see if you can get disability benefits while suffering from the effects of an Amputation. If you have been denied disability don’t give up! An applicant who has lost a limb is not guaranteed eligibility. For example, if an individual with a leg amputated below the knee is able to walk with a prothesis, it is likely they will not be considered disabled. But if an applicant can demonstrate that their condition makes it impossible for them to work or severely restricts the work they can do, they may be approved for benefits. If you also have another medical condition, such as vascular disease, an amputation combined with that other impairment may improve your chances for being approved. As with other impairments, it is important to provide as much information as possible about your condition when applying for SSDI. In cases where an amputee does not automatically qualify for SSDI, the SSA will likely conduct a Residual Functioning Capacity (RFC) evaluation to determine what jobs the applicant is capable of performing. Social Security will consider your amputation and any restrictions ordered by your doctor such as no kneeling or crawling. The SSA will also rate the type of work you can do – sedentary work, light work, medium work, or heavy work. This rating is important; the higher the RFC, the more jobs you can do; the lower the RFC, the fewer jobs you can do. 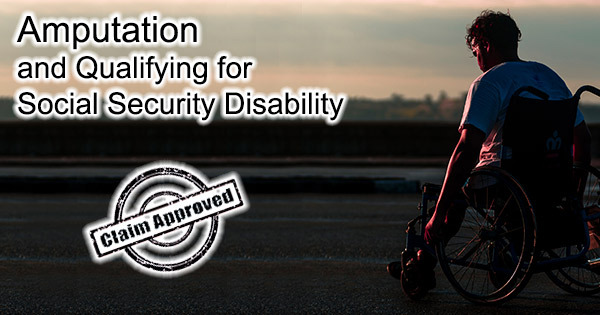 If the SSA decides you are unable to perform any jobs given your RFC, you may be approved for disability benefits under a medical-vocational allowance. However, even if you have a low RFC, it may be difficult to qualify for disability benefits. Success will depend on your age, education and skills. For example, if you are literate, have a high school education and are under the age of 50, the SSA assumes you will be able to learn a new job, so your chances of getting disability through a medical-vocational allowance are low. But if you have a sedentary RFC, a high school education and limited skills, the SSA may approve benefits if you are over 50. If it’s determined that you are capable of medium work, you won’t be considered disabled unless you’re older than 55, have limited skills and less than a 6th grade education. 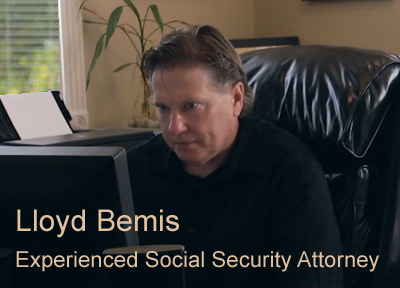 Qualifying for Social Security Disability as an amputee is not always a simple matter. If you have suffered the loss of a limb and it has impacted your ability to work, you may be eligible for Social Security Disability benefits. 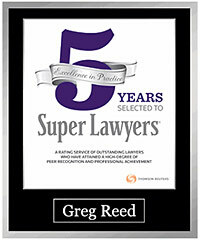 To ensure success, it’s best to seek the counsel of a qualified disability attorney. Post-Traumatic Stress Disorder and qualifying for disability assistance.